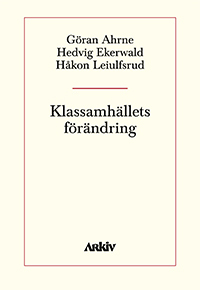 This is a book about gender, labour, and changing relations of power in a Swedish hospital, and presents an ethnographic study of nurses and their work. Paid care work has been a domain of institutional compliance to male dominance, as well as a critical space for women to become economically independent and skilled. 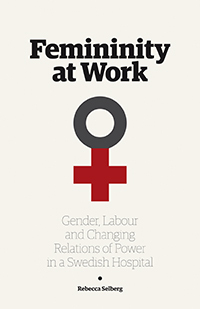 In Femininity at Work Rebecca Selberg gives new analytical perspectives and fresh insights into this area. 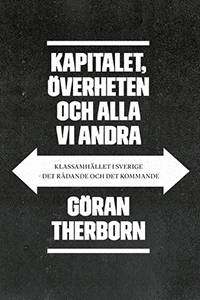 Selberg situates the new conditions for nurses’ work firmly in the neoliberal transformation of the Swedish welfare state. Nursing has undergone dramatic changes in terms of work intensification and new forms of subordination and class boundaries. At the same time, the nursing profession has embraced nurses’ new role as adjunct managers in running the clinics and taking on new responsibilities offered by New Public Management. The key contribution of Selberg’s work is her use of the concept of femininity. 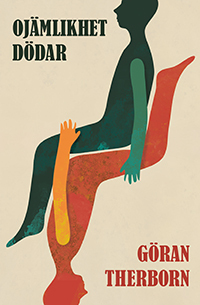 Through ethnographic explorations of material and ideological conditions of care work, she shows that gendered subjectivities can best be grasped by using the ’plurality of femininities’ as a conceptual tool. 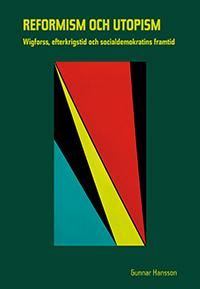 Rebecca Selberg offers an empirically rich investigation of change and continuity in the relationship between femininity and care work among Swedish nurses. In addition to insights into changing conditions of care work within the public sector, the book makes a significant theoretical contribution through its analysis of how labour processes shape and are in turn shaped by femininities. Rebecca Selberg is a sociologist at Linnaeus University. Femininity at Work. 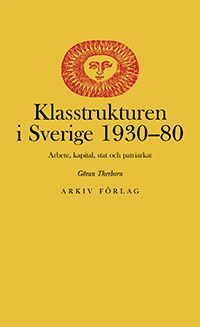 Gender, Labour, and Changing Relations of Power in a Swedish Hospital is her doctoral dissertation.